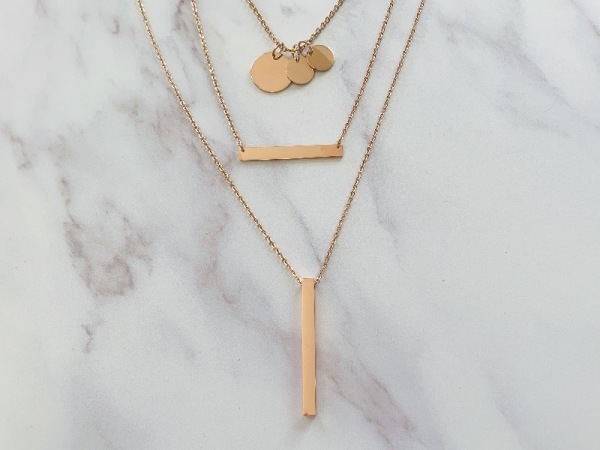 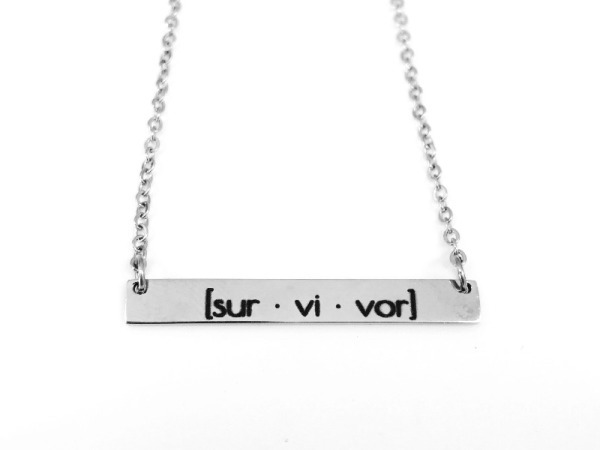 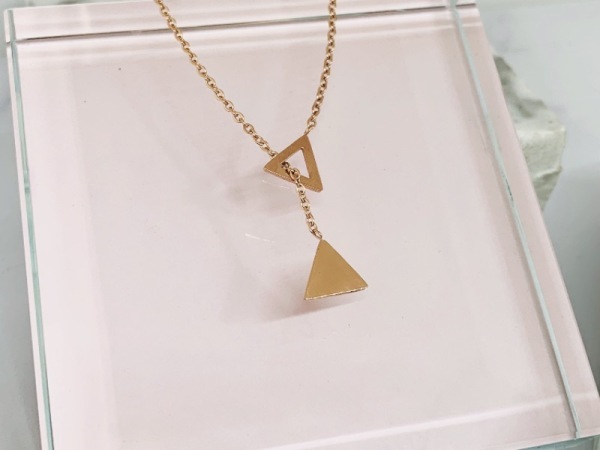 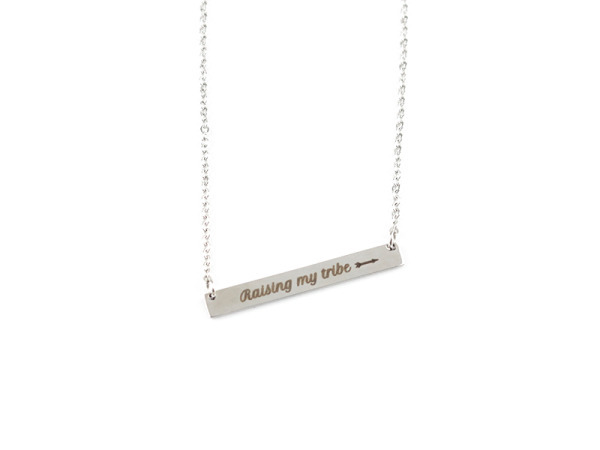 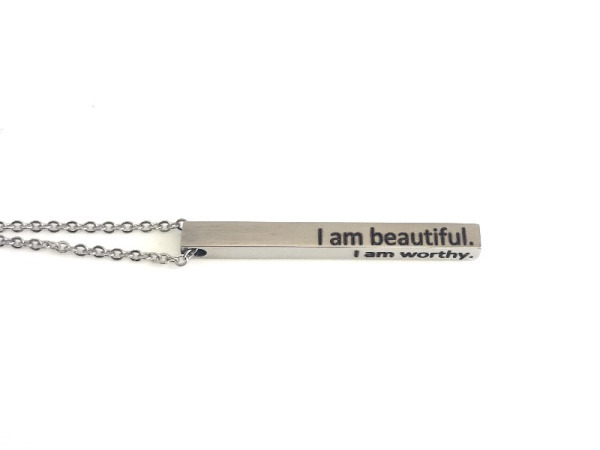 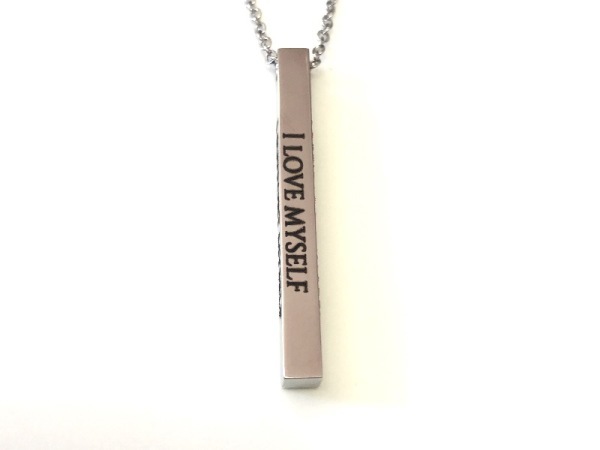 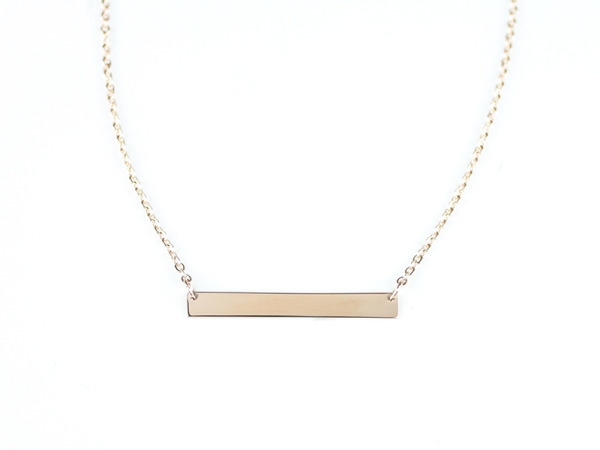 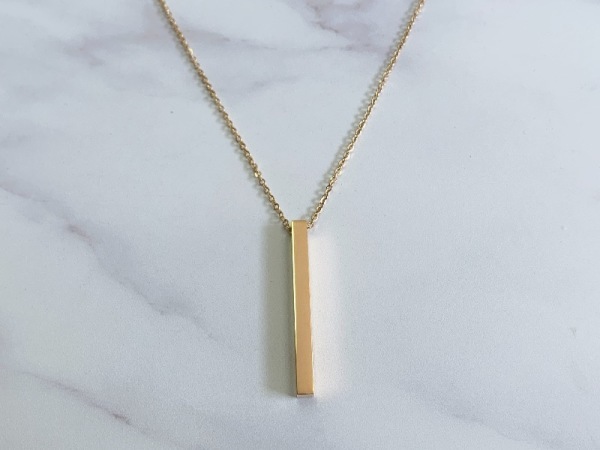 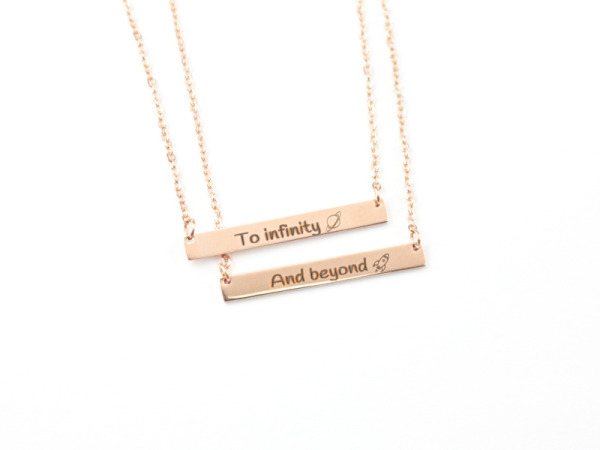 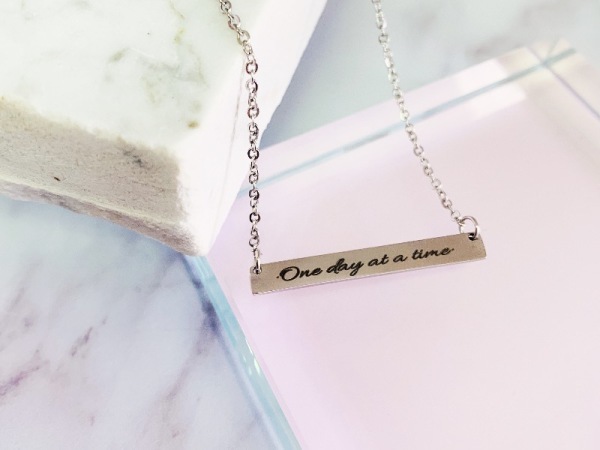 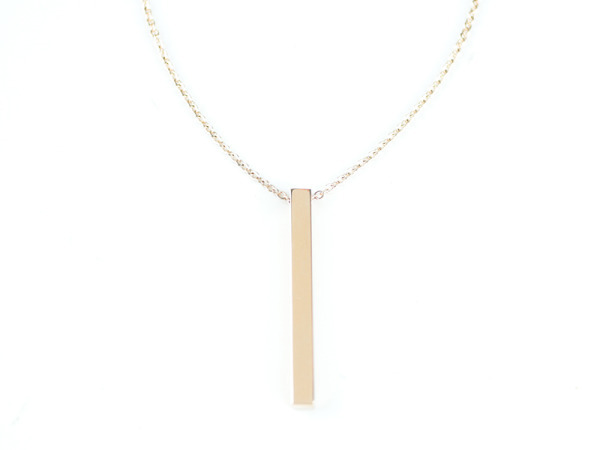 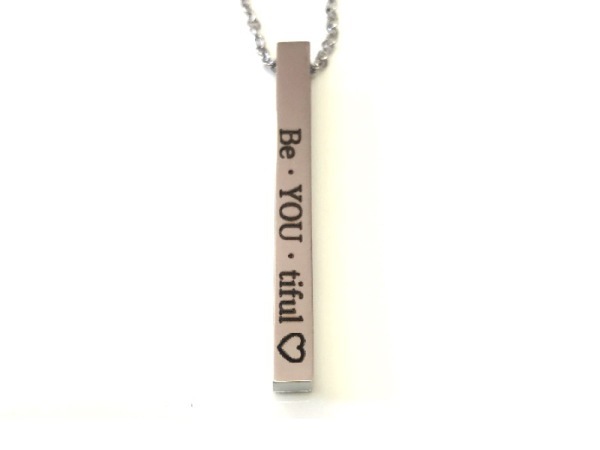 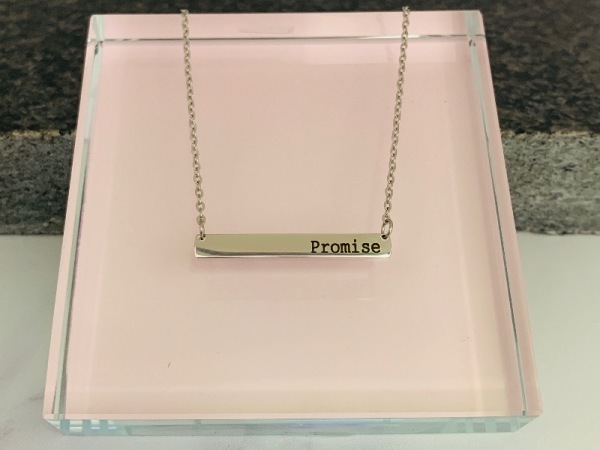 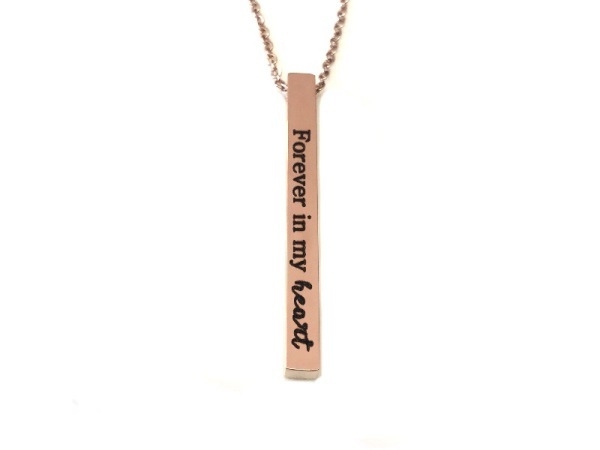 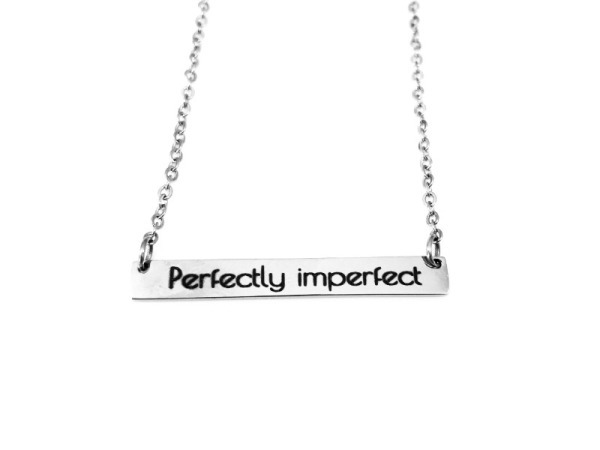 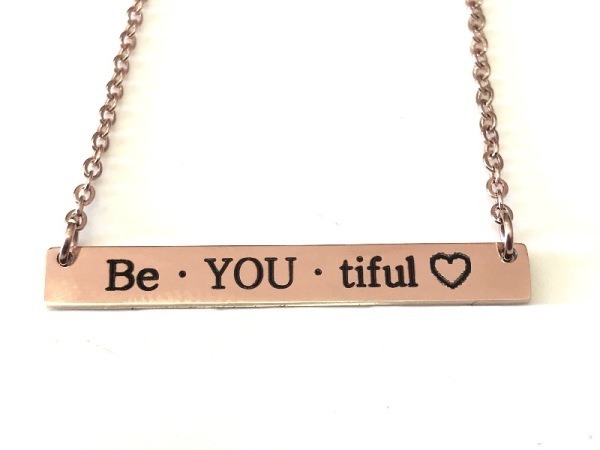 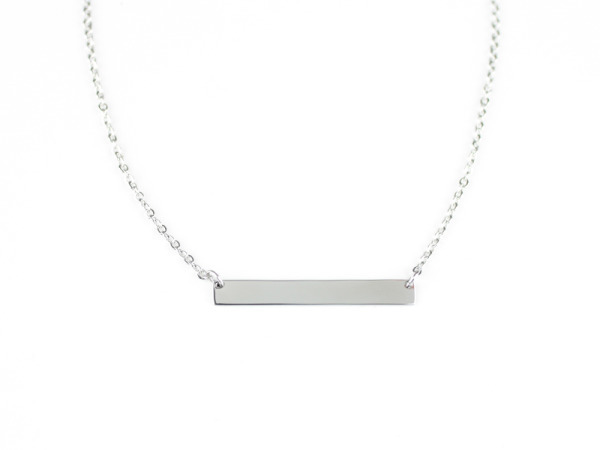 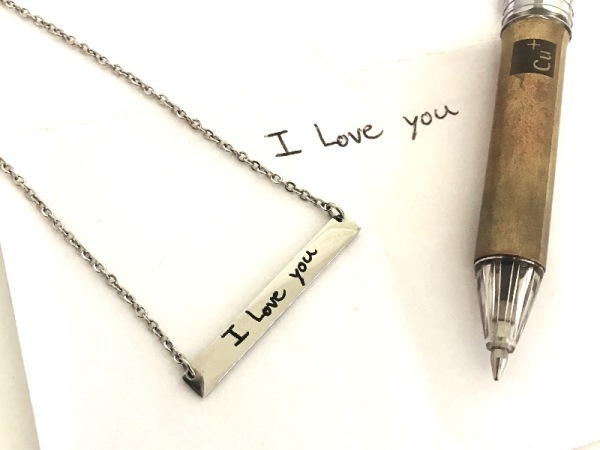 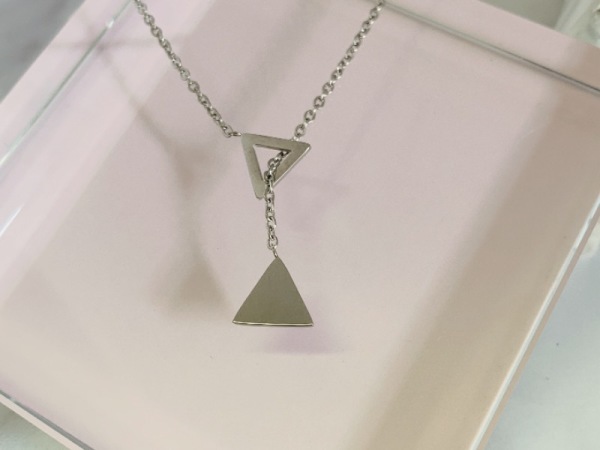 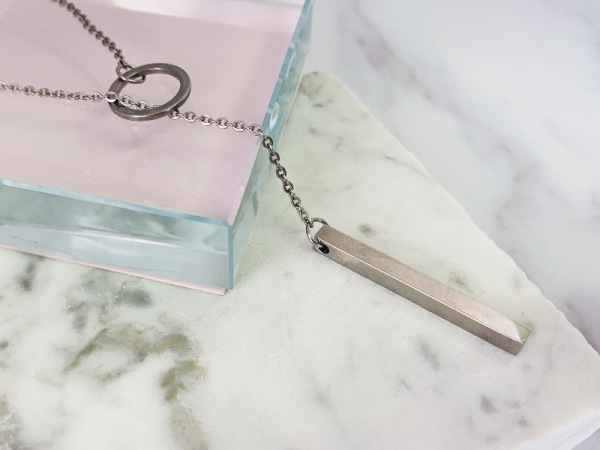 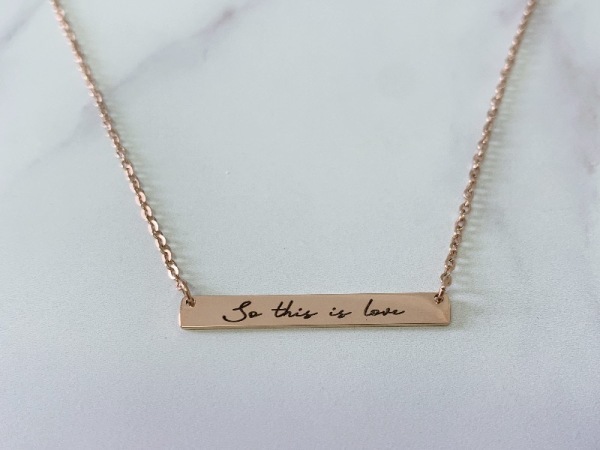 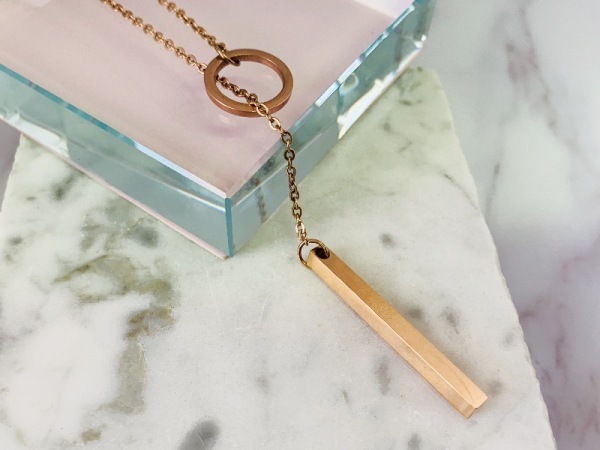 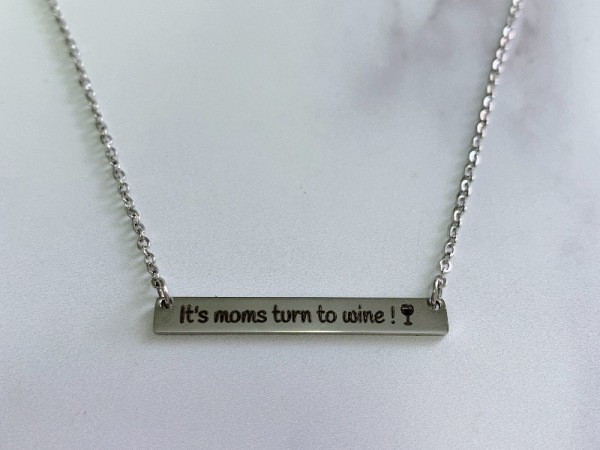 Beautiful minimilistic bar necklaces, engrave your little "reminders" and keep them close to your heart. 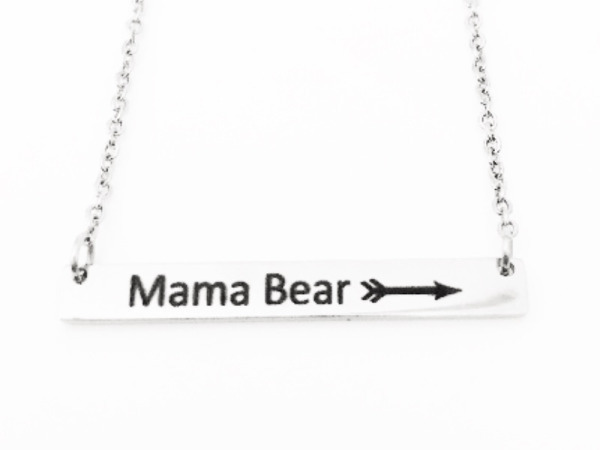 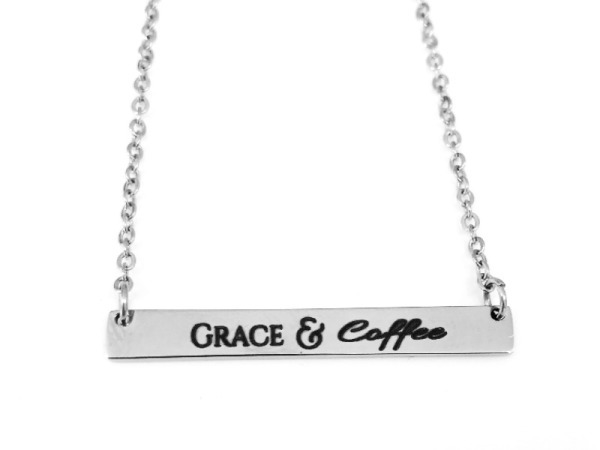 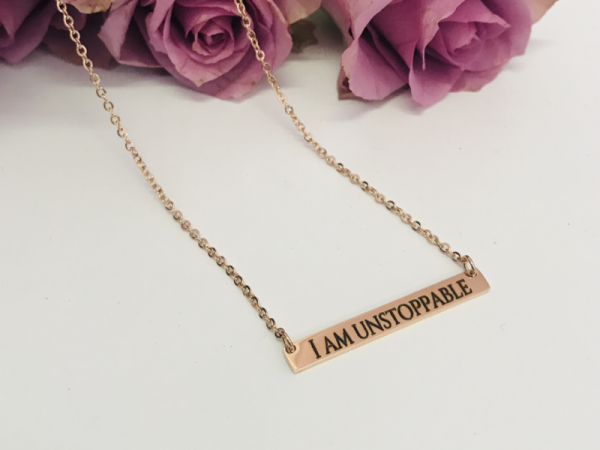 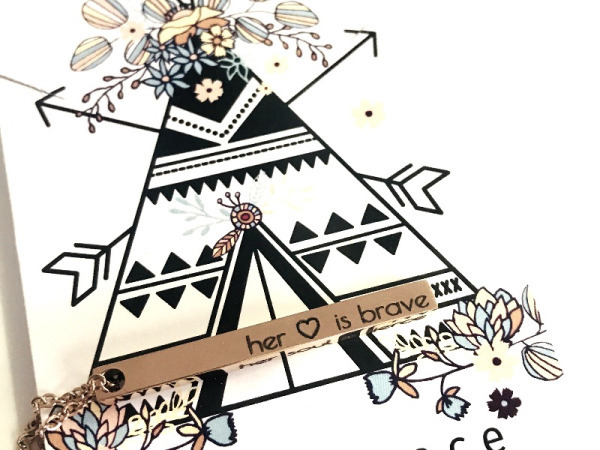 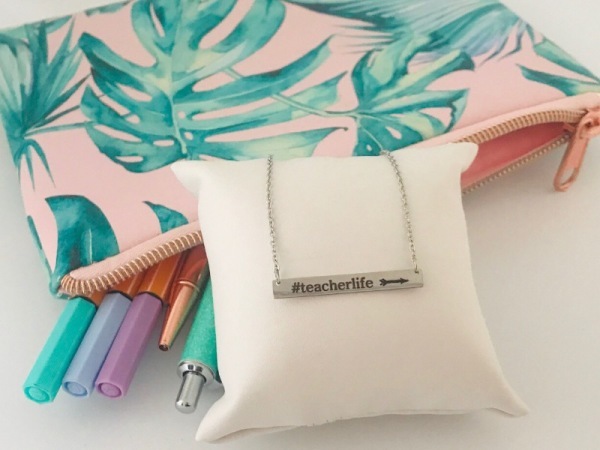 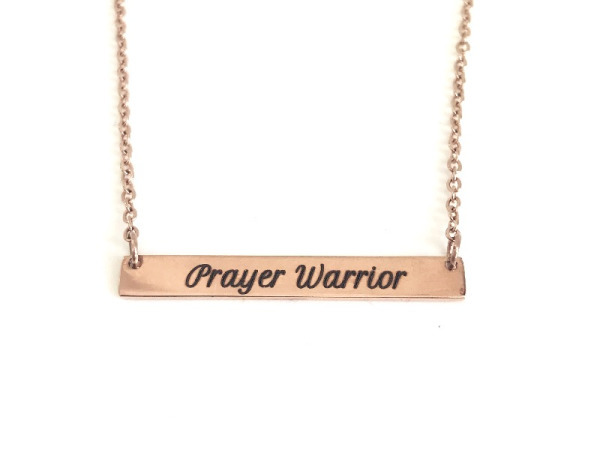 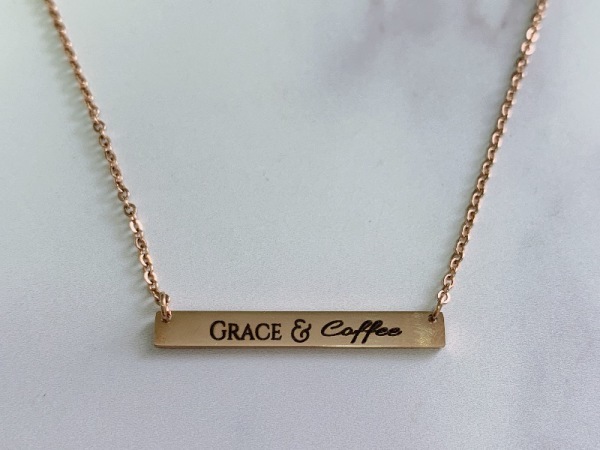 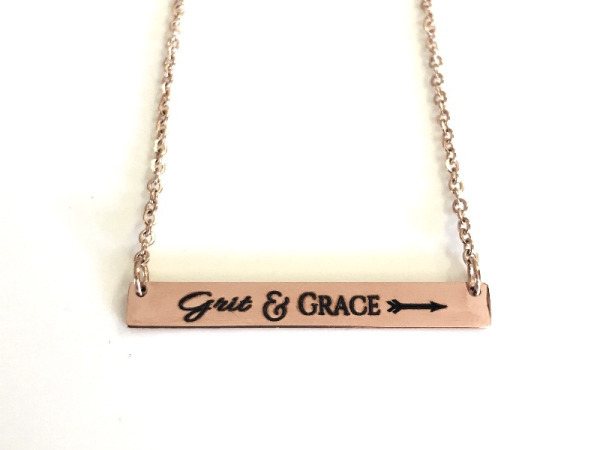 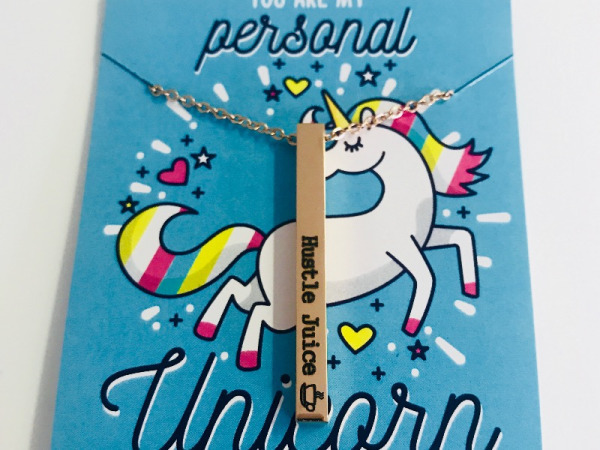 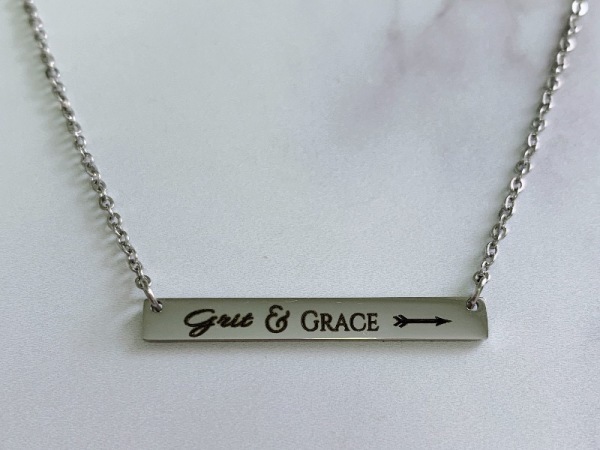 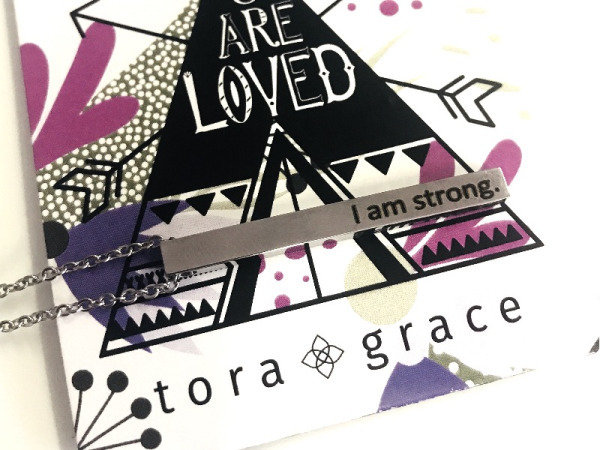 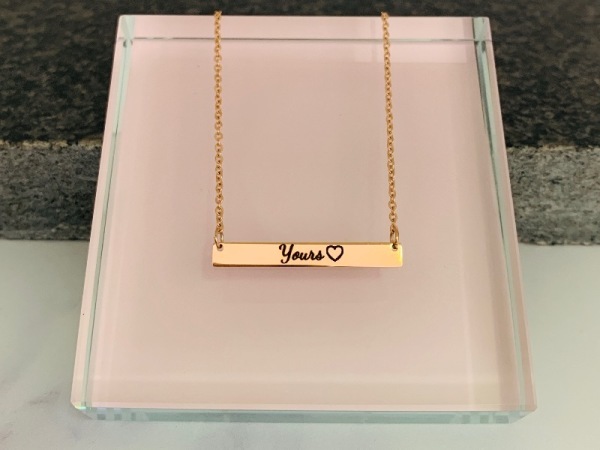 Treasure special dates, names or your mantra's by engraving them on our Tora Grace "Reminders" range of collectable necklaces. 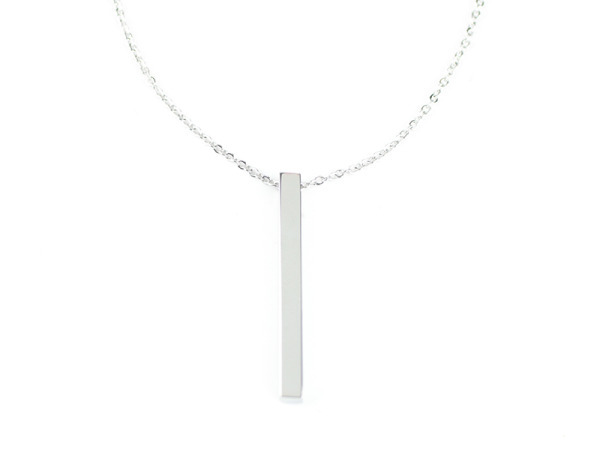 R 1,160.00R 930.00 - On Sale!